Chris Huskilson, president and CEO of Emera Inc. and University of New Brunswick alumnus, is the final speaker in the UNB Andrews Initiative’s series on Energy and the Environment. Mr. Huskilson will present his talk, entitled "Energy in Atlantic Canada: Present and Future," on Monday, December 9 at 7 p.m., at the Wu Conference Centre auditorium on the UNB Fredericton campus. Emera is an international energy producer based in Nova Scotia. Huskilson, who has been with the company for more than 30 years, will present an insider's view on energy trends in the region, discussing the significant efforts being made to move toward renewable energy and emerging clean sources of power. He will also talk about how electricity is transported now and in the future. Huskilson began his career with Nova Scotia Power in 1980. He was made chief operating officer of Emera and Nova Scotia Power in July 2003 and president and chief executive officer of Emera in 2004. 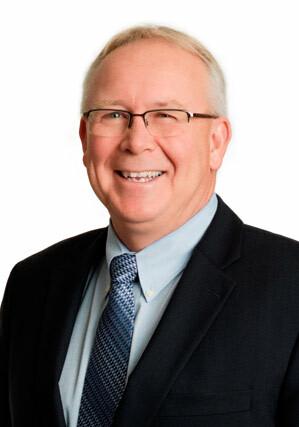 Huskilson is a member of the Association of Professional Engineers of Nova Scotia. He also serves on the board of directors for Innovacorp, and on many other for-profit and not-for-profit boards of directors. He is past-chair of the Canadian Electricity Association, the Greater Halifax Partnership and the Energy Council of Canada. Huskilson holds a bachelor of science in engineering and a master of science in engineering from the University of New Brunswick.